Funrise Inc. is happy to have the license for toys connected to the "Wonder Park" film. 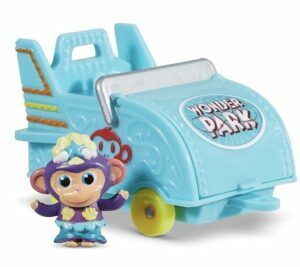 Funrise Inc is a global innovator in the design, manufacturing, marketing and distribution of toys, who just announced the launch of their “Wonder Park” line. 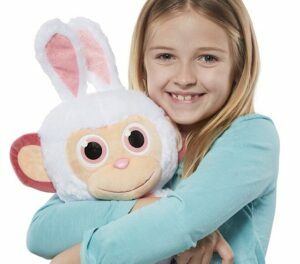 Based on the Paramount Animation and Nickelodeon Movies’ feature film, the toy line includes exciting products based on the movie includes figures, playsets, plush, collectibles and more. Moreover, Paramount and Nickelodeon have announced an animated TV series will also debut on Nickelodeon in 2020 essentially promoting more toys to come. 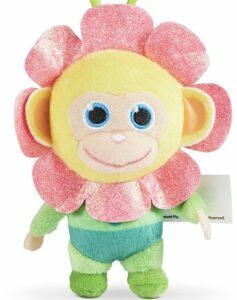 Anyone who has seen the “Wonder Park” movie will know the characters and setting in the toy line. These cute rollercoaster-car-shaped blind boxes have proven to be very popular with children. “Wonder Park” inspired many cute stuffed toys. 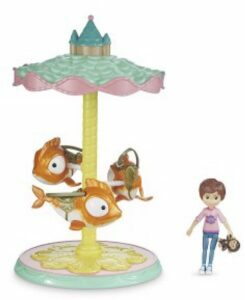 The “Flying Fish Carousel” is the best item in the “Wonder Park” line. 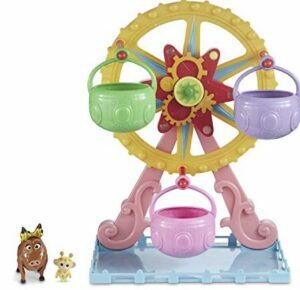 The Ferris Wheel is one of the best toys in the “Wonder Park” line. “Wonder Park” toys are creative, cute, and instantly recognizable.